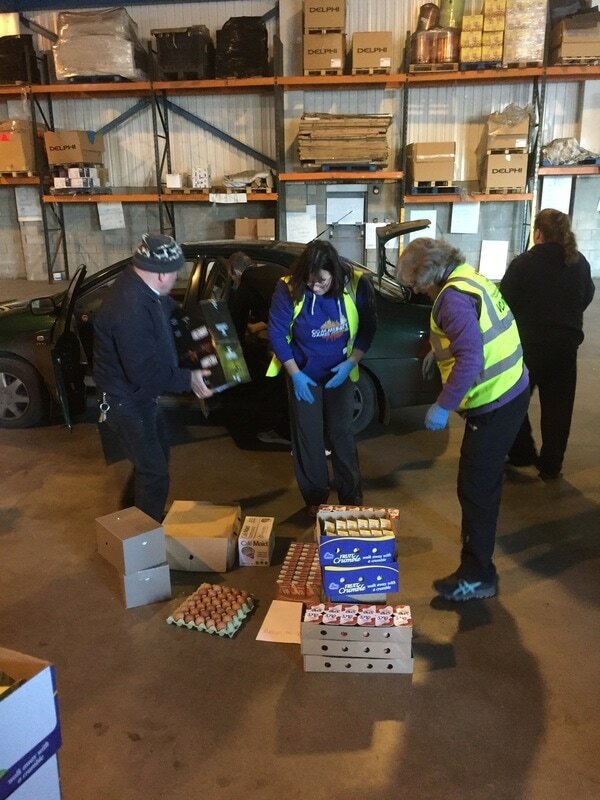 Following a very busy Christmas period where we were delivering food every hour of every day! 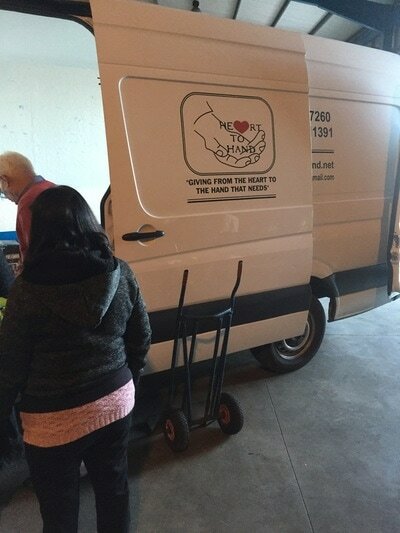 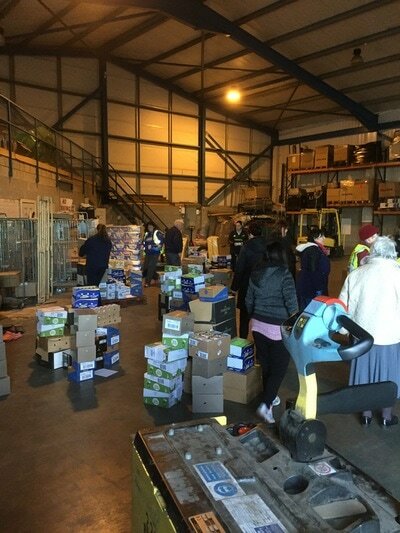 Heart To Hand were back in Limerick this morning with a very large Food distribution. 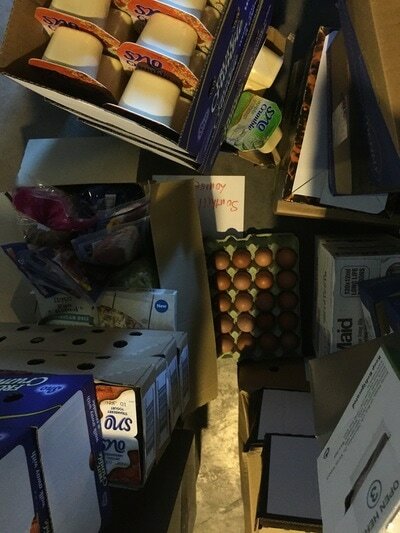 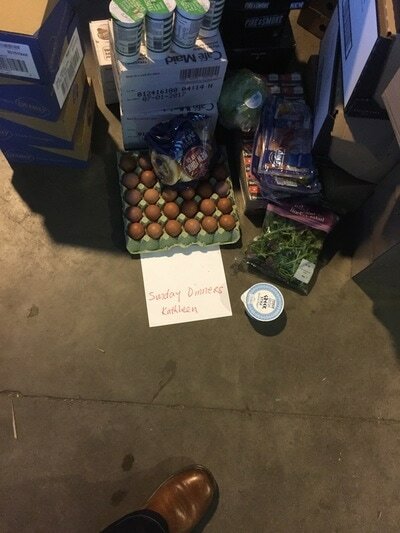 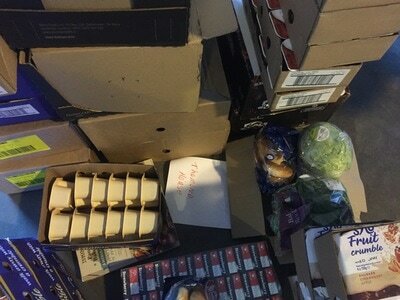 Eggs, Sausages, Rashers, Turkey Breasts, Yogurt, Butter, Salad, and much more were given out this morning to several very worthy charities and organisations helping the homeless and those in need in Limerick and surrounding areas. 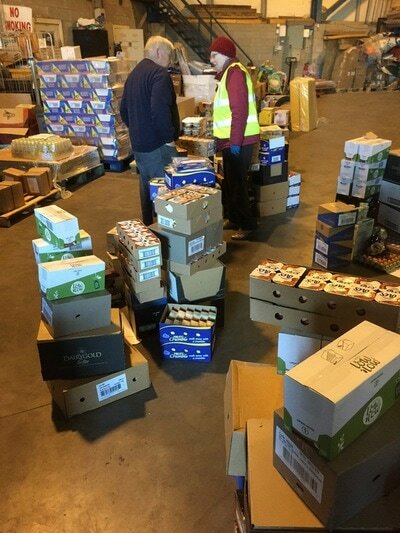 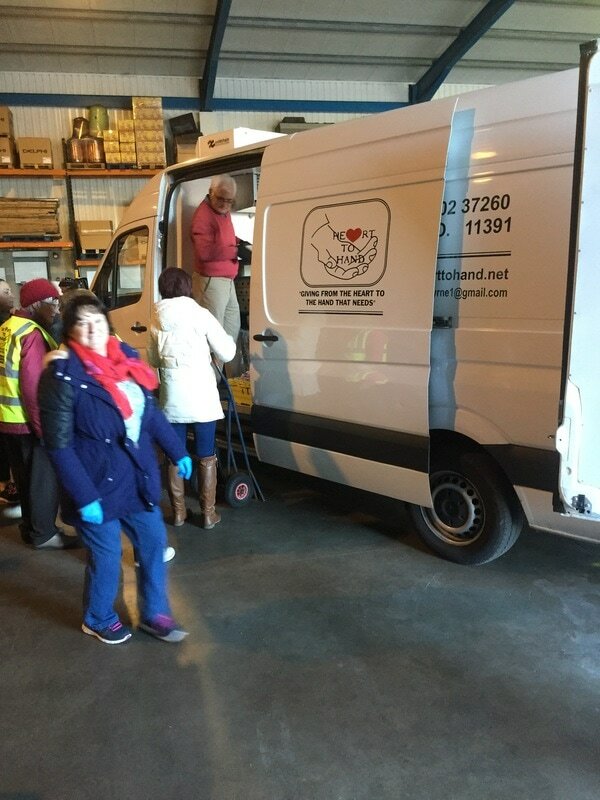 Our thanks to Kerry Group, Glanbia, and all who donate food to Heart To Hand. Huge thanks also to our hard working volunteers led by Geraldine O Sullivan who turn up at short notice and work so hard to ensure everyone gets loaded and everyone get an equal mix of food. 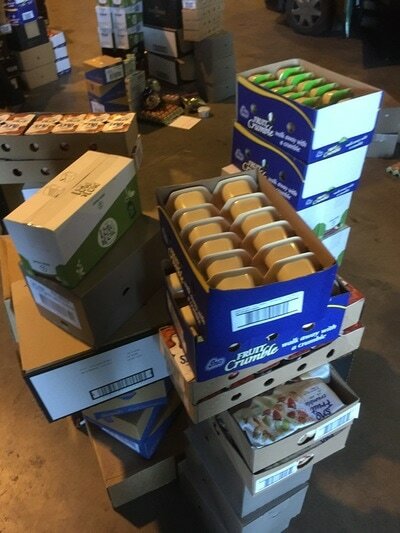 To support these very worthy food distributions you can donate on line by visiting the donate section on our home page.